The seven codes of Bushido are Justice, Loyalty, Politeness, Courage, Benevolence, Veracity and Honor. 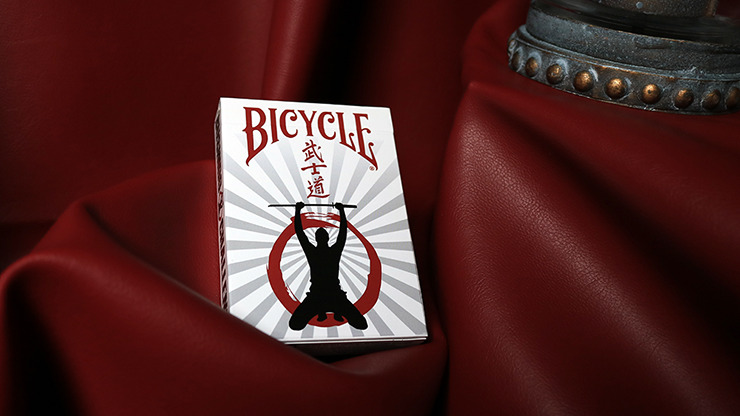 These elements are embodied in the Bicycle Feudal Bushido Challenge Playing Cards. Beautifully illustrated, these cards feature custom artwork of Samurai warriors ready to enter into battle. The elegant artwork will keep you mesmerized as you soak up each intricate detail. A pleasure to hold and behold. Purchase your decks today!